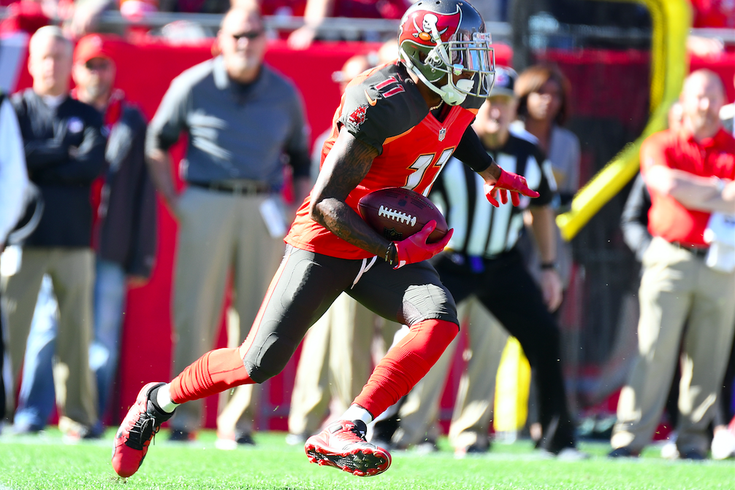 Tampa Bay Buccaneers wide receiver DeSean Jackson (11) runs the ball in the first half against the Detroit Lions at Raymond James Stadium. The afterglow of the Eagles' first Super Bowl is as sweet as Philadelphia imagined it would be in all the years it took to get here. Many of the players who helped build this fanbase into the NFL's best weren't able to celebrate the glory of the goal they once shared when they suited up in midnight green. Some left under circumstances that fans wish had never come to pass. DeSean Jackson, one of the most electric players ever to wear an Eagles uniform, is one of those guys. Not long after the Eagles took down the Patriots in a 41-33 shootout, Jackson used the opportunity to take a shot at Chip Kelly, the coach who outright cut him from the roster in the spring of 2014. DeSean Jackson takes shot at former Eagles coach Chip Kelly. Kelly is long gone from Philadelphia now, having returned to the college ranks to coach at UCLA. There hasn't been a peep from him, publicly, since the Eagles defeated the Patriots. Jackson, after some chatter about a potential reunion, played last season with the Buccaneers. He's still happy for his former teammates. 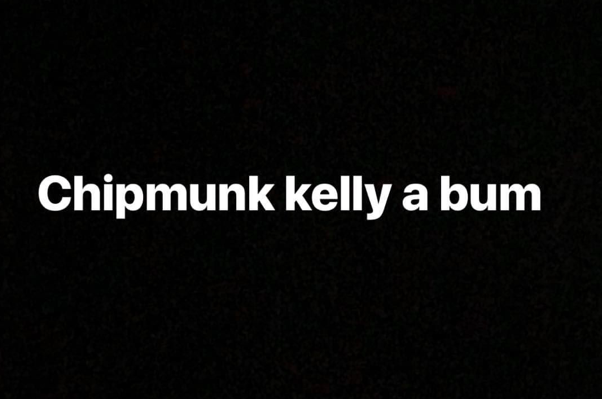 Jackson's shot at Kelly wasn't the only bone to pick on Monday morning. Former Eagles cornerback Eric Allen recalled the comments of a certain ex-Cowboys wide receiver who taunted Eagles fans during the 2017 NFL draft — in Philadelphia. dont think i forgot about you Drew Pearson, April 29 2017. Yeah, Pearson ate crow today. With Philly's spirit finally lifted by a Super Bowl win, the old saying has never been more true: "once an Eagle, always an Eagle." Here are some more reactions from former players' as the Eagles celebrate their championship. Congrats to the city of Philadelphia! Also congrats to my bros still wearing that midnight green...much respect and well deserved! Well Brandon Graham!! There we go!! PHILLY!!!! Congratulations to the 2017-2018 @Eagles for win the Super Bowl. Great game plan by Doug and excellent effort by the boys. Eagle for life. Bird gang. I am overjoyed for the fans and city of Philadelphia right now!!! Let the celebration begin!!! Let’s Go Defense!!!!!!!!!!!!!!! GO Eagles!!!!!!!!! And, of course, we reserve the final word for the Hall of Fame legend himself.